We create fully integrated control center solutions by offering the most comprehensive product portfolio of specialized control center products which combine to form an integrated suite. The harmonious integration of the individual products ensures that users get optimum assistance in fulfilling their tasks. 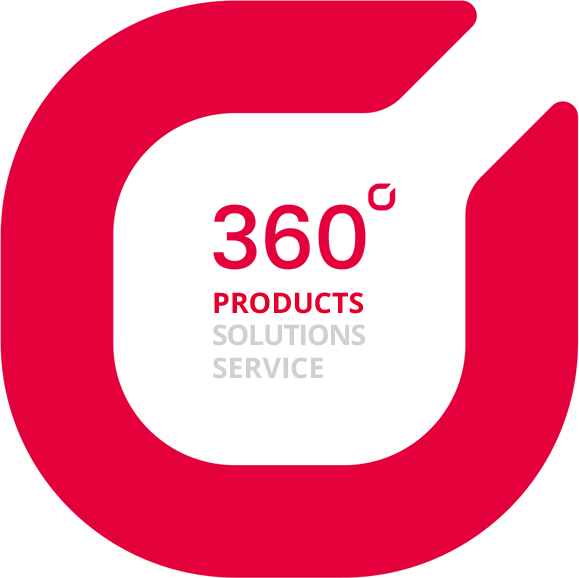 Correct and reliable information at the right time combined with experience, professional expertise and thorough preparation lead to efficient, top-quality operations management. We devise Multimedia Collaboration Systems such as videowalls for your control center to help with information sharing. Data comes from a variety of sources, it is collected at a single point according to context and inserted into a geo-based overview. The entirety of this basic data and dynamic data represents the core of all decision-making processes in a control center. More and more communication takes place over the Internet via social media. In the future, this will also include incident-relevant information which control centers this will need to take into consideration. Our high-availability architecture guarantees real-time availability of all communication channels in systems which extend across networks and locations. The standard emergency call number 112 continues to be the most reliable way of contacting a control center. Our solution is designed as an open Operation Center ECO System. Vast amounts of information is gathered from a variety of sources and prepared, enhanced and made available to all mobile and center-based participants as required. 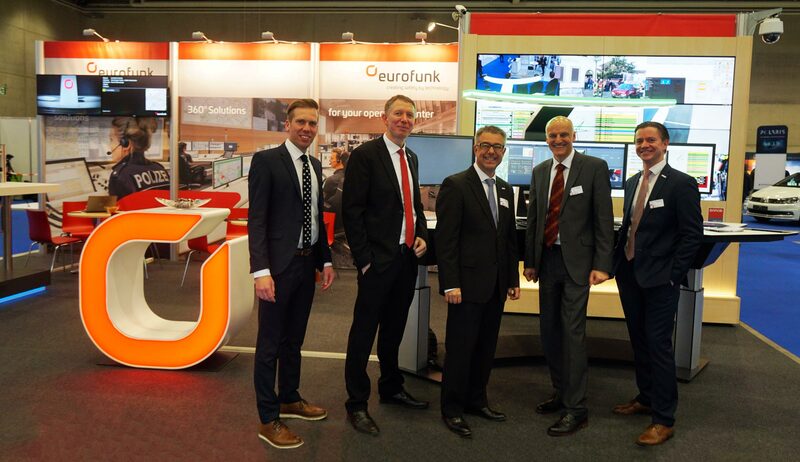 All products in the eurofunk product portfolio combine to form a holistic suite. 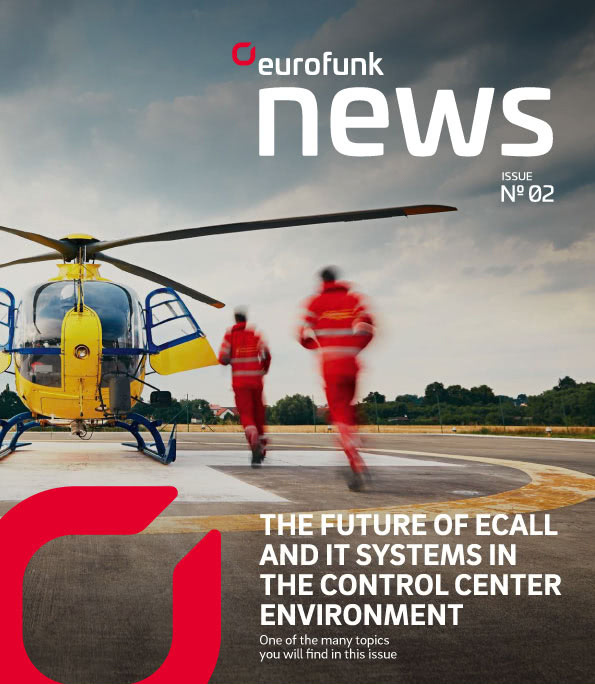 The Future of eCALL and IT Systems in the control center environment are some of the many topics in this issue. The protection of your data is important to us.